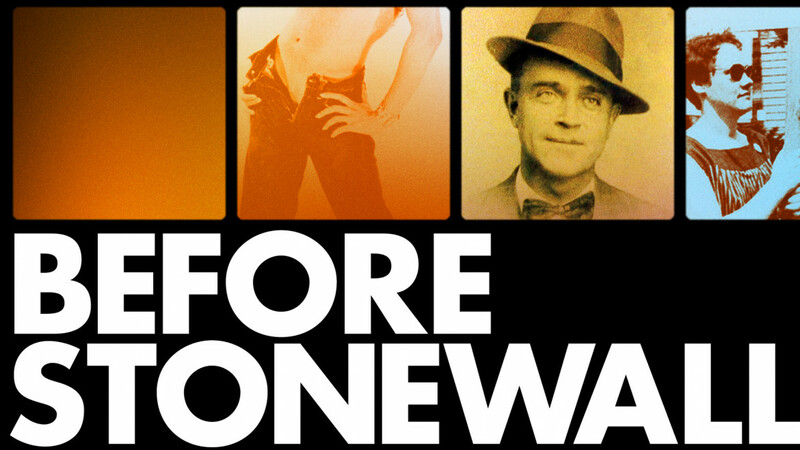 WHAT: Into Film is proud to present an educational screening of Before Stonewall as part of our LGBT History Month programme showcasing LGBTQ+ cinema. The screening will be preceded by a short talk from Leeds Queer Film Festival's Nicola Hargrave, who will contextualise the film's place in queer film history. Leeds Queer Film Festival is a DIY festival run by and for the LGBTQ+ community in Leeds. It combines queer cinema with group discussions, workshops, and talks, raising awareness about current issues of relevance to the community, along with other activities, crafts, and vegan food.